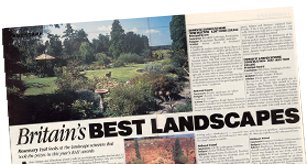 Having completed a large number of garden design projects, we take great pride in the number of awards we have won over the years. 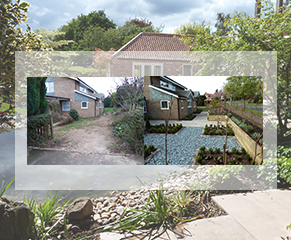 View some of our previously completed projects to see for yourself the type of results we can achieve. 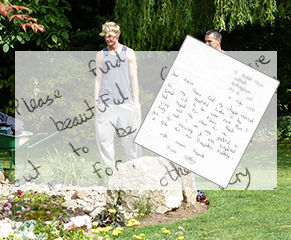 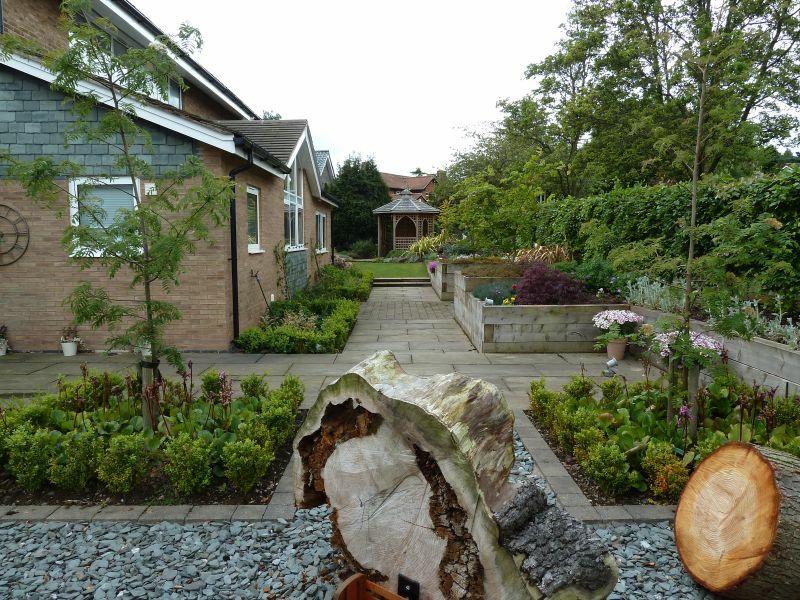 Take a look at some of our “before and after” photos to gain a real sense of how a garden can be transformed. 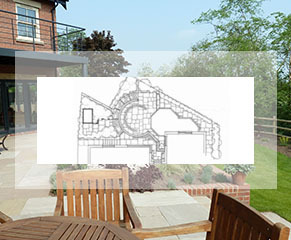 Having built our business through hard work and recommendations, we make every effort to surpass customer expectation. 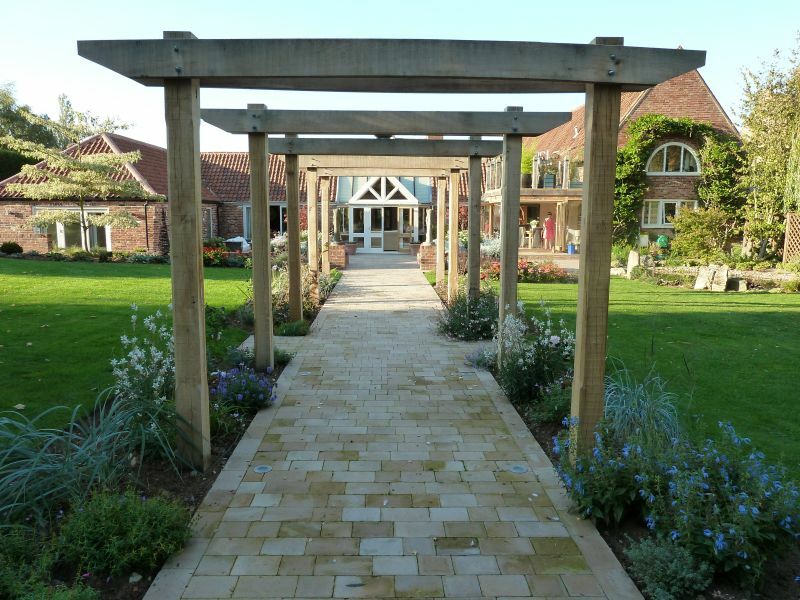 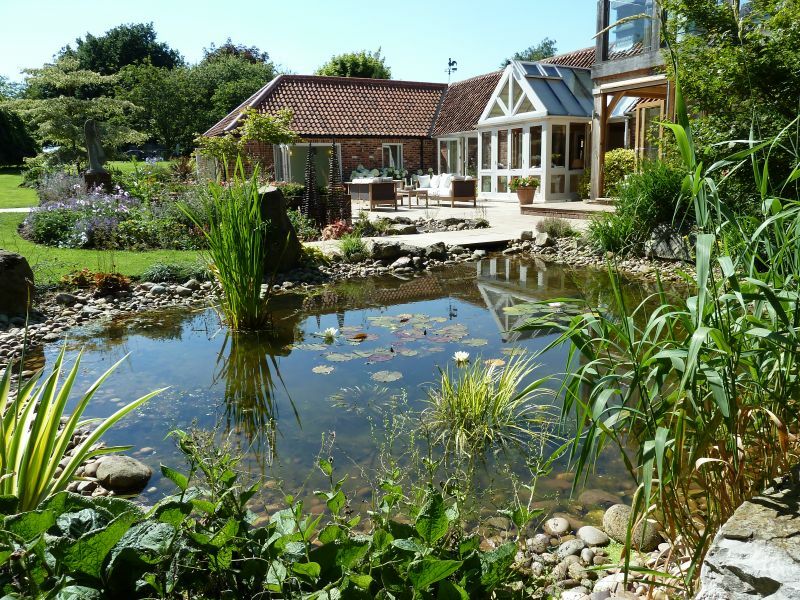 Welcome to Brookhill Landscapes Ltd, specialists in the design and the construction of custom made gardens. 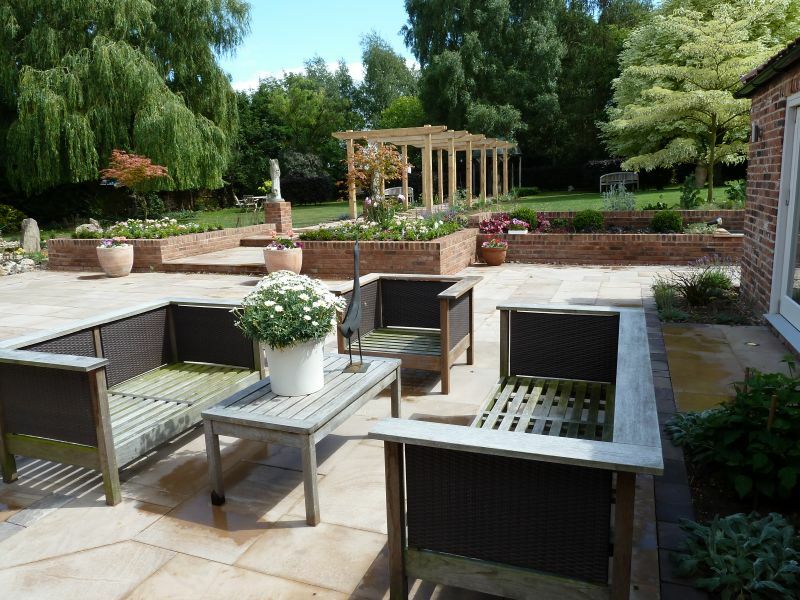 Based in Arnold, Nottingham we are ideally located to serve Nottingham, Derby, Leicester and the whole of the East Midlands with garden design and landscaping services. 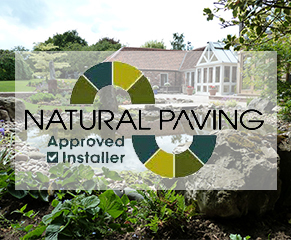 Established in 1981, we are professionally qualified, we have a wealth of knowledge in the landscaping industry, and have our own directly employed staff. 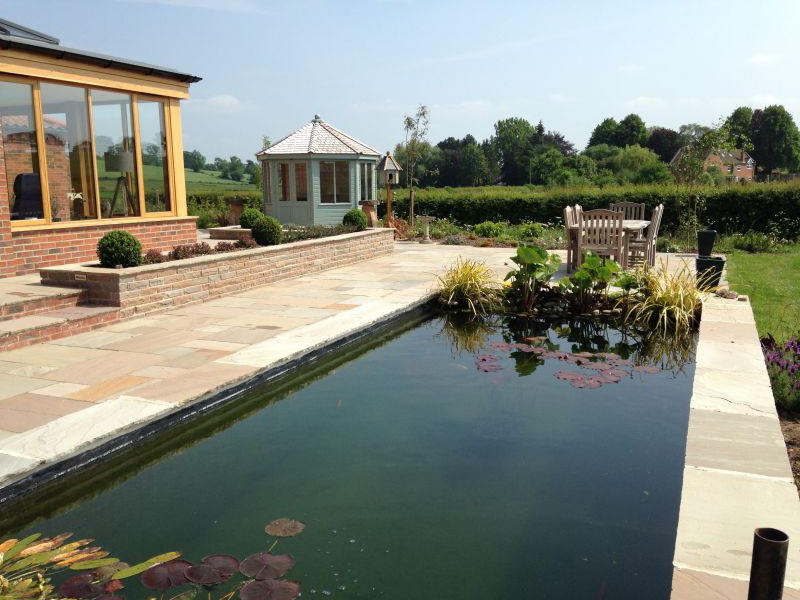 Specialising in planting schemes, individual designs and quality construction. 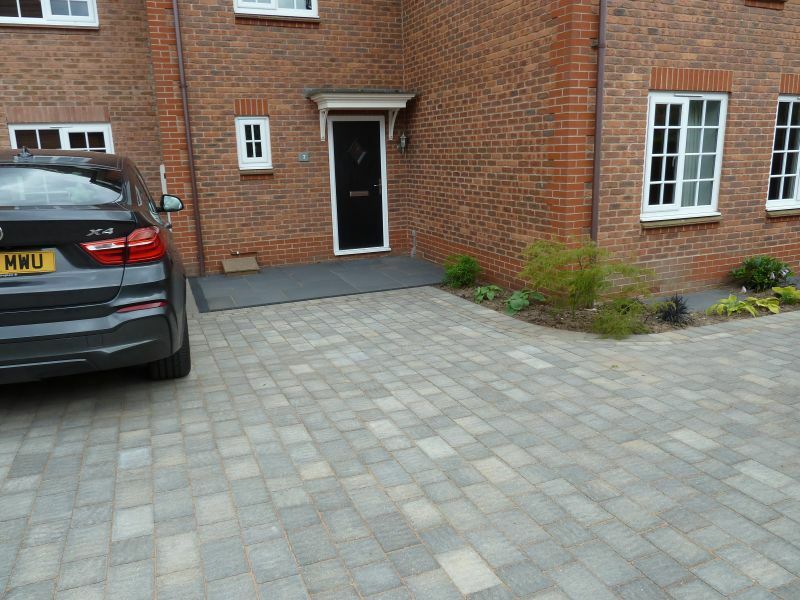 Brookhill Landscapes Ltd covers all domestic landscaping and are happy to carry out small jobs as well as larger commissions, offering the highest quality at affordable prices. 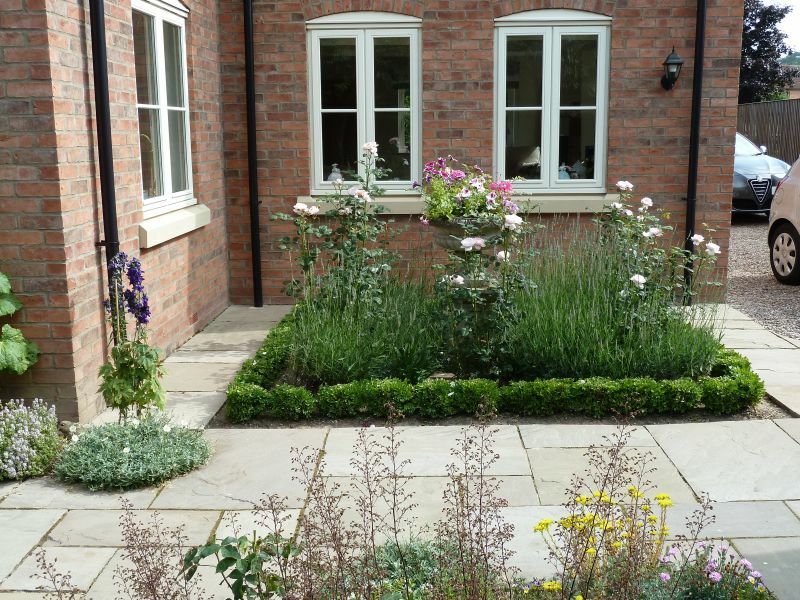 With a wealth of landscaping expertise throughout Nottingham, our team of highly skilled, fully qualified, long serving landscapers offer a wide range of garden design and construction services, which allows us to achieve the delivery of high quality individual gardens to our clients. 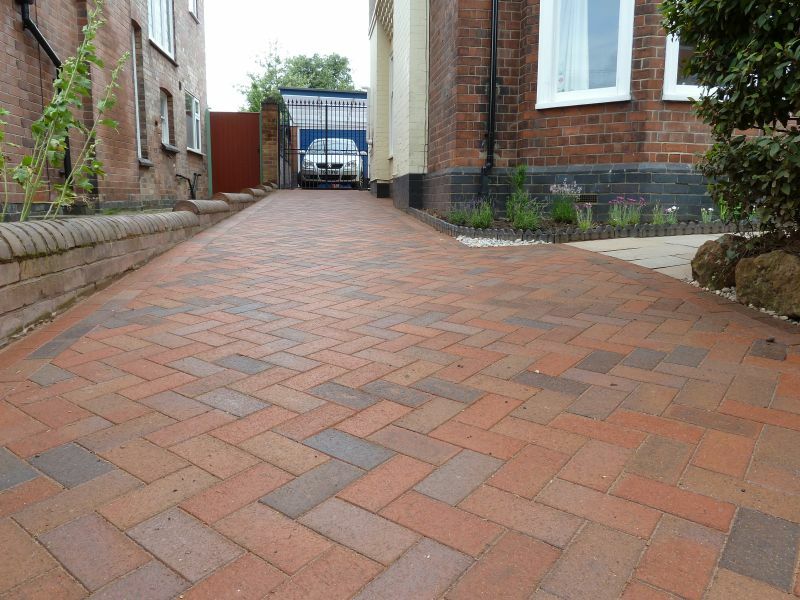 Our tradesmen are courteous, and ensure the minimum fuss and disruption. 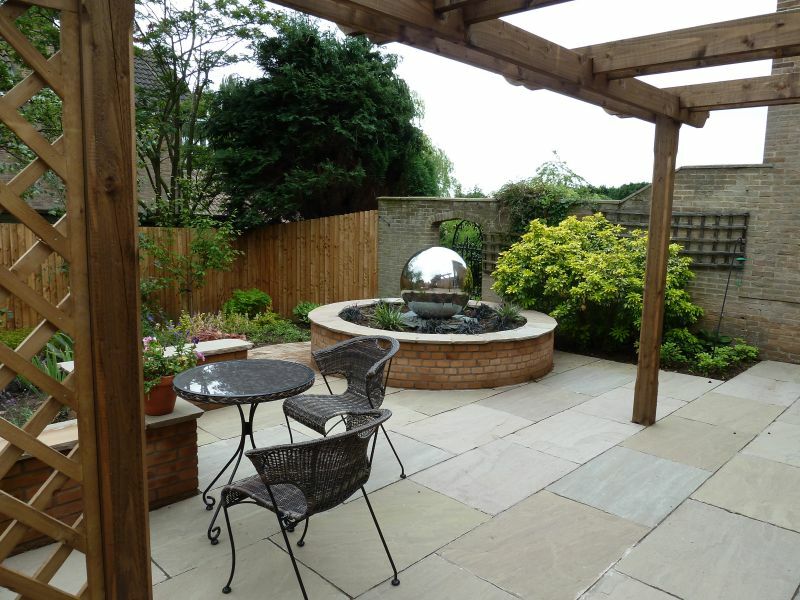 Why Choose Our Nottingham Landscaping Services?